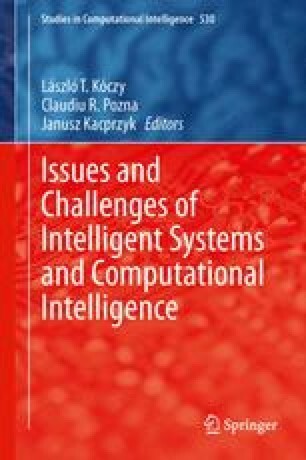 Impedance/admittance control algorithms are considered as key technologies in human–robot interaction and other fields of advanced robotics where complex physical interaction plays role. In this chapter, we utilize a Tensor Product (TP) Model Transformation based method to derive the delay and stiffness dependent polytopic LPV representation of the impedance controlled physical interaction. The applied transformation method is feasible with bounded delay that is the non-linear function of the environmental stiffness. Thus, the ideal transformation space is non-rectangular that makes it improper for the TP model transformation. We propose a dimensionless parametrisation to define a rectangular grid upon witch the transformation is viable. The resulted model form is promptly appropriate for the modern multi-objective LMI based control design techniques. The research was supported by the Hungarian National Development Agency, (ERC-HU-09-1-2009-0004 MTASZTAK) (OMFB-01677/2009) and the “Talent care and cultivation in the scientific workshops of BME” under the grant TÁMOP-4.2.2.B-10/1—2010-0009.